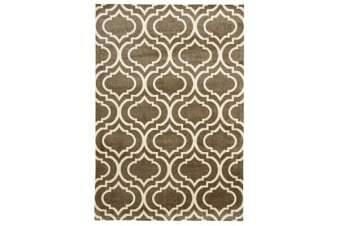 A statement of style, this collection features bold, contemporary designs. 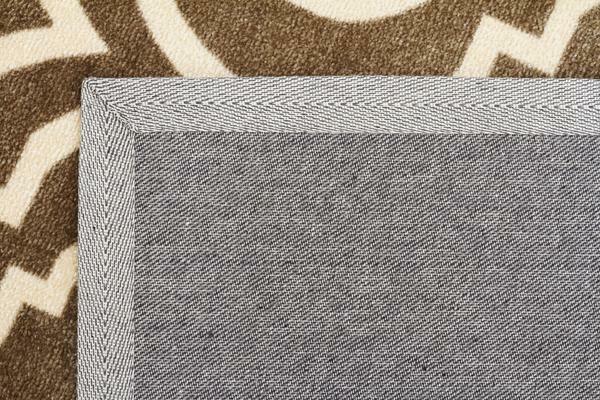 First hand-tufted, then carefully embossed by hand to enhance the design. 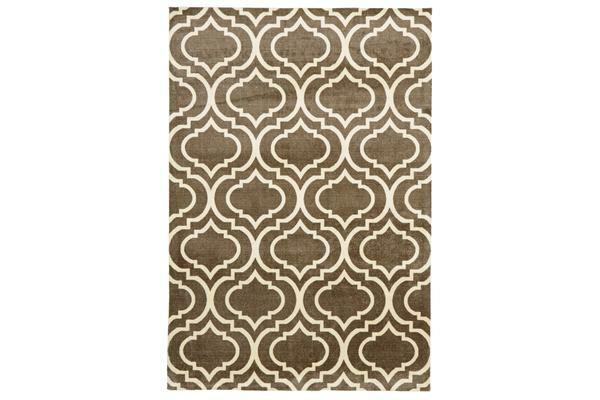 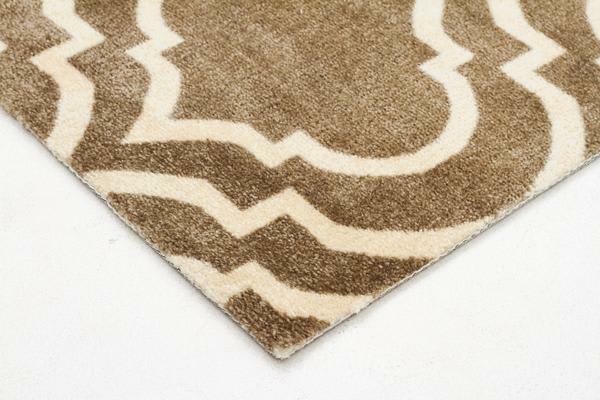 Completely handcrafted, these rugs feature a easy care acrylic fiber to enhance your decor.